A while back I was given the opportunity to read the great Twelve Kings in Sharakhai, by the talented Bradley P. Beaulieu (whose name I have yet to spell correctly the first time I have written it). The book had a slow start, but turned out to be one of the best epic fantasy newcomers I have read in years. The story follows a female gladiator named Ceda as she attempts to seek revenge on the twelve ruling kings in a metropolis in the middle of a desert. 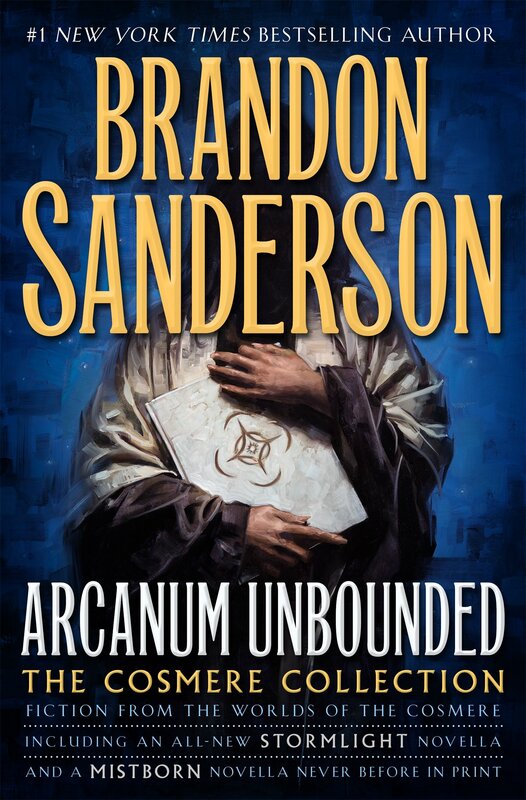 You can read my review of that book here, but recently Bradley has released a prequel novella to the book called Of Sand and Malice Made that I managed to get my hands on through netgalley. My hope was that this story might provide a slightly better start to the novel I enjoyed so much. Of Sand and Malice Made follows our protagonist Ceda in the months before Twelve Kings as she tried to live through three different mystical encounters. The gods of the world, and their creatures, have taken an interest in Ceda and she must go to great lengths to turn their gaze elsewhere. The short story is split into three parts, each one covering an otherworldly encounter. The first involves escaping a magical drug den, the second rescuing a captive, and the third is about Ceda finally “breaking free” from the magical creatures who have bound themselves to her. Honestly the plot is fascinating and exciting, and I would have loved to read this short story before I started Twelve Kings. 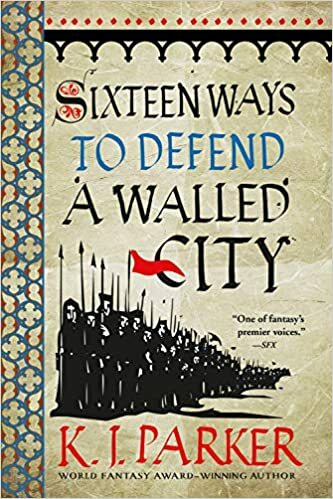 The story made me a lot more invested in Ceda than the beginning of Twelve Kings did and Bradley’s prose is in fine form. Mr. Beaulieu has a real talent for describing the desert that is transportive and mesmerizing. Ceda can be a bit obnoxious and stubborn at times, but this novella continues to build my affection for her. In addition, Bradley continues to have a great cast of side characters that help me move past any issues I have with Ceda. There was only one real criticism I had for Of Sand and Malice Made. 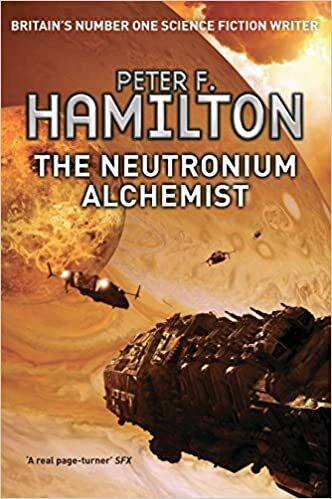 The book weirdly felt like it should be a sub plot in a larger novel as opposed to its own stand alone story. The transitions between the three parts of the novel are a bit jarring as time passes between where the first chapter ends and the next picks up and you are not eased into these jumps at all. I think this could have been smoothed immensely if this story was nestled in a larger book. One small note is that I also can never tell how much the general citizens of Sharakhai are aware of the mystical side of their city. Some people react with extreme shock, while others act as though it is not big deal. However, in the end the positives in Of Sand and Malice Made greatly outweigh the negative. The short story accomplishes exactly what I wanted, giving a strong introduction to Ceda’s character and endearing her to me much more quickly that the beginning of Twelve Kings did. 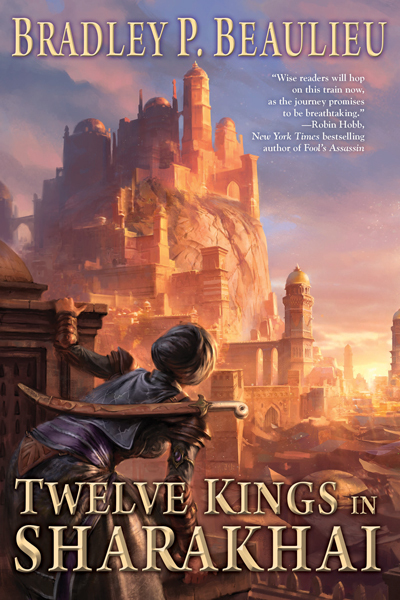 The story has a creative and captivating plot that explores the magic of the desert and left me extremely excited for the sequel to Twelve Kings. If you are looking for an epic fantasy with a hot and sandy tone, The Quill to Live recommends both Twelve Kings in Sharakhai and Of Sand and Malice Made.